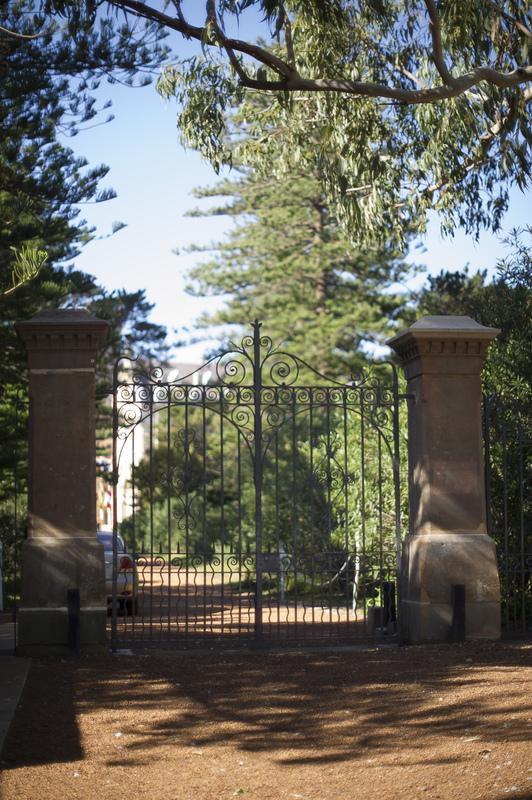 In 1986, Manly Council commissioned a comprehensive environmental investigation and heritage study of the St Patrick’s Estate in preparation for the new Local Environmental Plan (LEP). 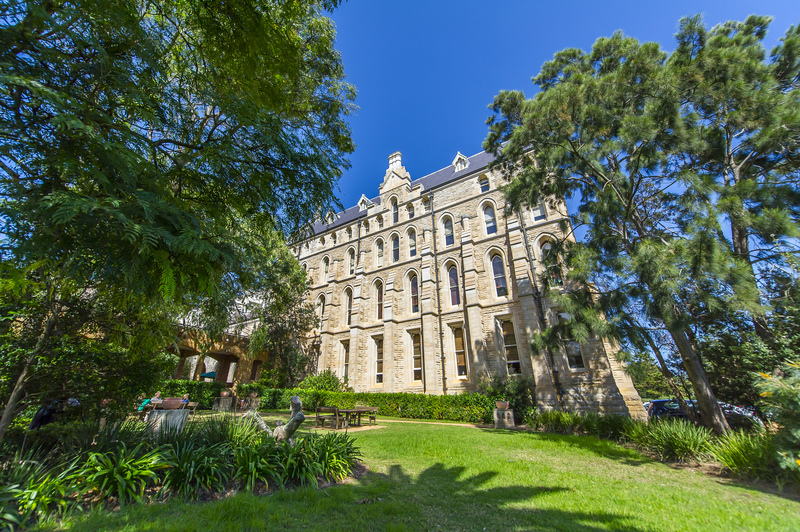 In 1988 Manly Council’s LEP zoned the majority of land north of Darley Road as Special Uses, comprising the Seminary, the majority of land south of Darley Road and four parcels of land within the Estate for residential development. In April 1995, a Conservation Management Plan (CMP) was prepared by Howard Tanner & Associates Architects to guide the heritage conservation of the entire estate and was endorsed by the Heritage Council of NSW. In April 1996 the Heritage Council endorsed a Land Management Plan (Master Plan) for the Estate. 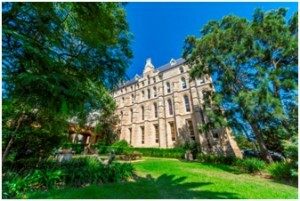 Between December 1995 and May 1996, the College buildings comprising Moran House, the Pastoral Centre and Kelly House were conserved and adapted with new services throughout to accommodate the residential training college – International College of Management, Sydney (ICMS). In April 2003, the revised CMP for the St Patrick’s Estate prepared by Tanner & Associates Architects was endorsed by the Heritage Council of NSW. In 2004 conservation and adaptation works were undertaken to St Therese’s Convent to convert it to offices and meeting rooms as part of the ICMS. In 2004 conservation and adaptation works were undertaken to the former Archbishop’s Residence to convert the existing residence to an educational facility as part of the adjacent St Paul’s Catholic College. 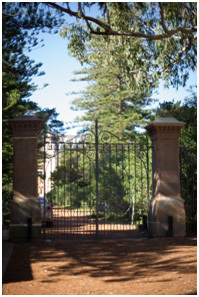 The St Patrick’s Estate was included on the State Heritage Register (SHR) on 21 January 2011. Since that time a comprehensive program of stonework repairs and slate restoration to Moran House has been initiated, commencing in 2012. Identified by the NSW Scientific Committee under the Threatened Species Conservation Act 1995 (TSC Act), North Head is home to an endangered population of long-nosed bandicoots. These small marsupials typically emerge from their nests after dusk to graze in open areas. In 1998, Gunninah Environmental Consultants, in consultation with the Threatened Species Unit, Sydney Zone, National Parks & Wildlife Service (now part of Office of Environment & Heritage (OEH)), prepared a Species Impact Statement (SIS) as required under the TSC Act. The total habitat of the long-nosed bandicoots on North Head is about 300 hectares. St Patrick’s Estate covers approximately 25 hectares. The current best estimate of the long-nosed bandicoot population of North Head is between 263-387 individuals. The open space of St Patrick’s Estate provides a foraging area for approximately 30 individuals. 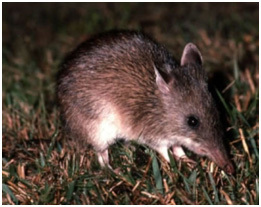 The long-nosed bandicoot is an adaptable species and it was determined the development would cause only temporary change in behaviour of the few individuals of the whole population of North Head. The potential impacts of the proposed developments were mitigated by habitat provision improvements. The proposed vegetative links throughout the Estate (now established) provide adequate cover in qualitative and quantitative terms and connectivity to the adjoining Sydney Harbour National Park. An extensive habitat enhancement program has continued across St Patrick’s Estate since 1997. The little penguin colony has been listed as an endangered population under the TSC Act and areas of North Harbour, including the foreshore area of Spring Cove, have been declared a ‘critical habitat’ for the population. A Little Penguin Recovery Team has been established to provide advice about the conservation of the endangered population of little penguins. The recovery team also assists in the coordination, preparation and implementation of the October 2002 Recovery Plan for this penguin population. The Little Penguin Recovery Team consists of representatives from OEH, Manly Council, the Waterways Authority, NSW Fisheries, Manly Environment Centre, Taronga Zoo, the Southern Ocean Seabirds Study Association and Charles Sturt University. An Indigenous archaeological assessment was carried out in 2005 by an Aboriginal Sites Officer with the Metropolitan Local Aboriginal Land Council. At the time of the arrival of the first fleet at Port Jackson, Indigenous people occupying North Head and the coastal area north beyond Broken Bay and south to Botany Bay were a large tribal grouping identified as Guringai speakers. Within this were smaller bands or groups of families who generally hunted and foraged within local areas. According to Hunter [1793:412] and Phillip [1738-1814:309] the group occupying the northern shore of Port Jackson, east from around Milsons Point as far as Manly beach, and therefore including St Patrick’s, was the Camaraigal. Many sightings of Indigenous people on and around the beaches of North Head were recorded in the early years of the colony. Collins Cove [also known as Spring Cove] is reputed to be the site of Governor Phillip’s landing and subsequent spearing in 1788. A whale feast attended by “at least two hundred Indians” was recorded at Collins Cove by Watkin Tench in 1790. It was also from this area that the Indigenous men Arabanoo, and later Bennelong and Coleby, were captured in 1789 to act as interpreters [Smith 1992:21, 27].